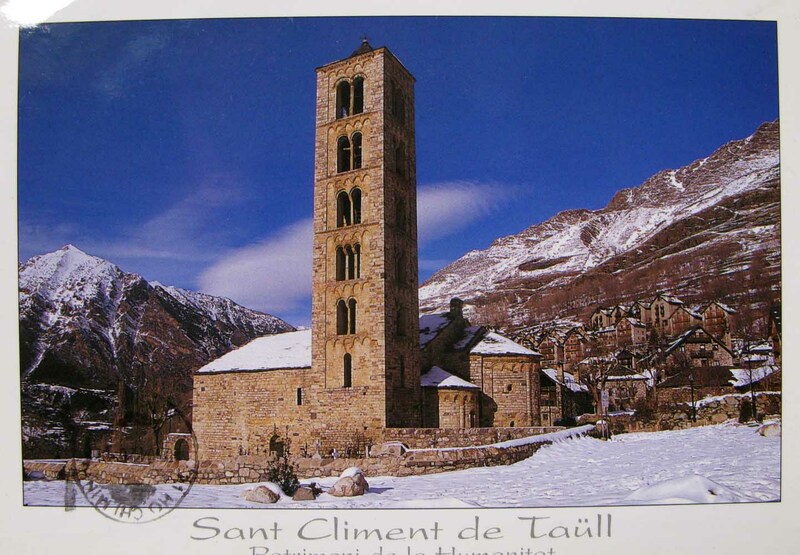 Sant Climent de Taüll also known as the Church of St. Clement of Tahull is a Roman Catholic church. 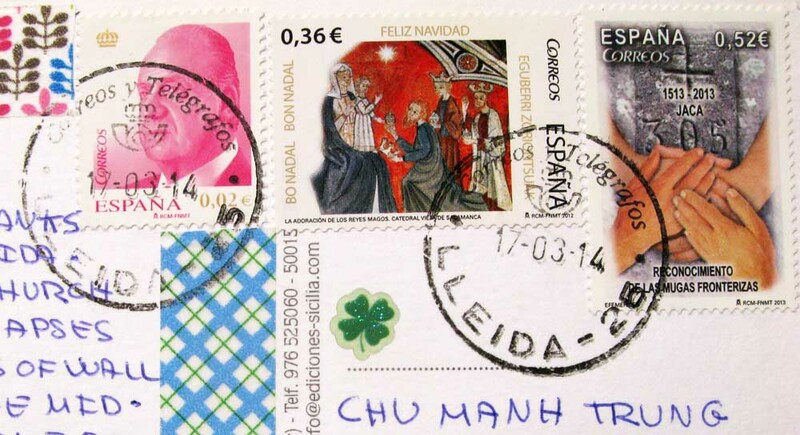 It is a form of Romanesque architecture that contains magnificent Romanesque art. Other influences include the Lombard and Byzantine styles, which can be seen throughout the exterior and interior of the building. The church is a basilica plan structure with three naves, (each of them with a terminal apse) and large columns separating the side naves. Connecting to the church is a slim bell tower that has six floors plus a base.